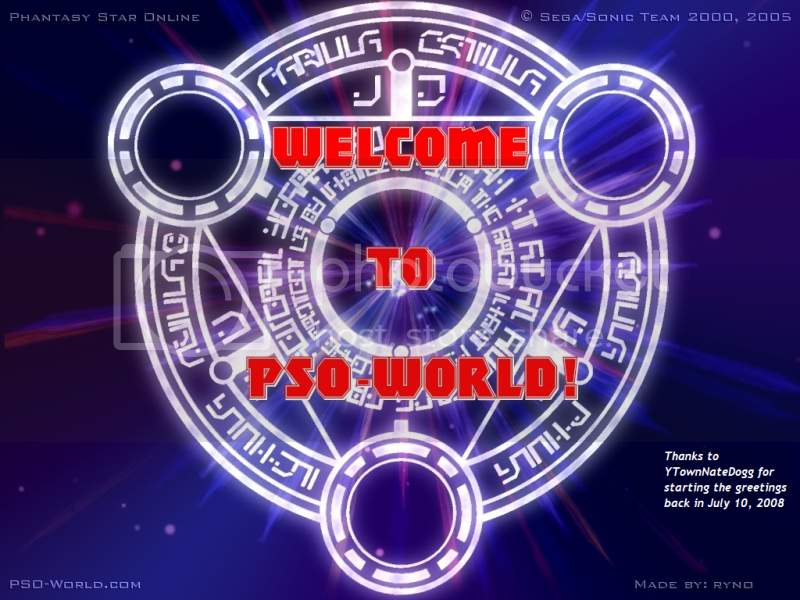 Welcome to PSO-World! Bit Cloud ! !